 Thank you for choosing Catskill Veterinary Services, PLLC and our associated practices for your veterinary needs. We would appreciate it if you would be willing to take some time and fill out this feedback survey regarding the veterinary care our patient received. Once again thank you for putting your trust in Catskill Veterinary Services, PLLC and I look forward to continuing to being your family veterinarian. I found it easy to schedule an appointment. The greeting my pet and I received was friendly and courteous. The amount of time between my scheduled appointment and the doctors arrival was appropriate. The veterinarian's examination of my pet(s) was thorough. What suggestions do you have for improving our service?